Breastfeeding and Bottle-feeding - Relieve pressure on your stomach and pelvis while breastfeeding. This feature allows moms that had C-sections to prevent any unnecessary force on their stitches. 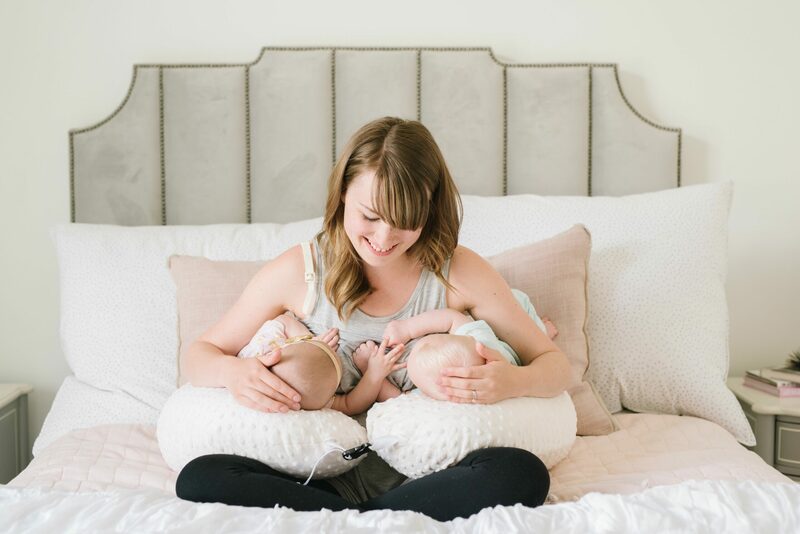 Hands-free Breastfeeding - You can focus on keeping them latched on while feeding and prevent them from rolling out of the pillows. 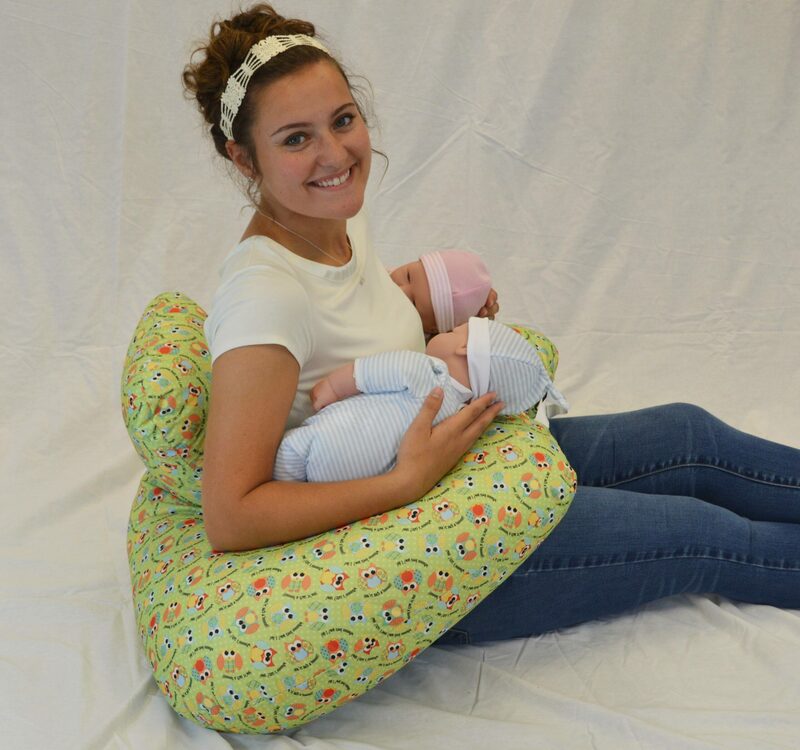 Back Support - Use the middle as a backrest while breast feeding or bottle feeding for posture support. Prevents Acid Reflux - Place the babies on their backs in a semi-upright position or let them rest their chests on the pillow while they play. This prevents any acid from regurgitating back into their oesophagus. 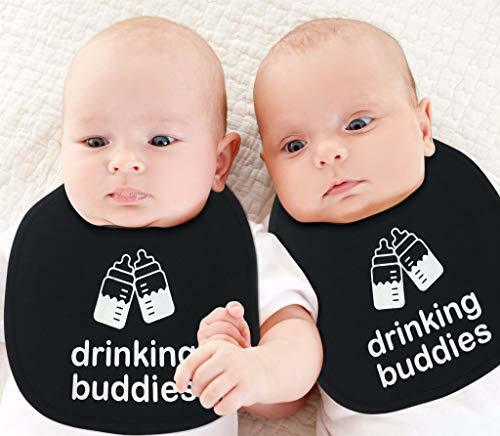 Sibling Bonding - Promotes twin baby bonding time while they are still infants. 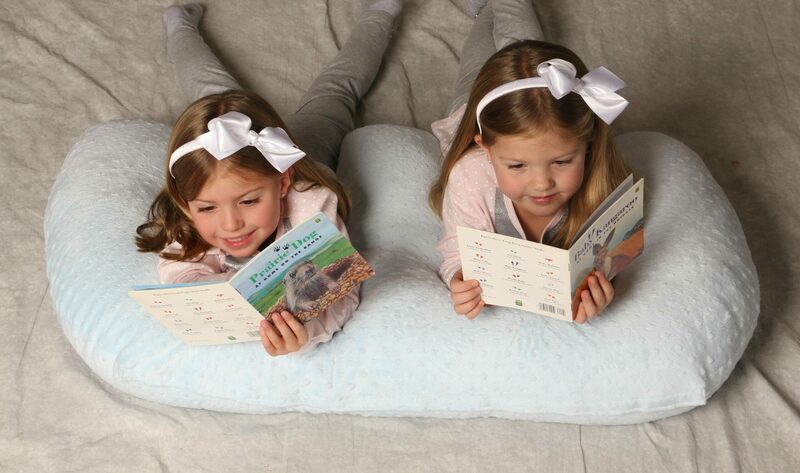 Tummy Time – Placing the babies on their tummies on the curved insides of the pillow will stimulate central nervous system stimulation that lets the baby grow up with the proper reflexes intact. Safe for Small Babies – Moms can use the buckles to keep smaller infants in place inside the curves of the Twin Z Pillow.